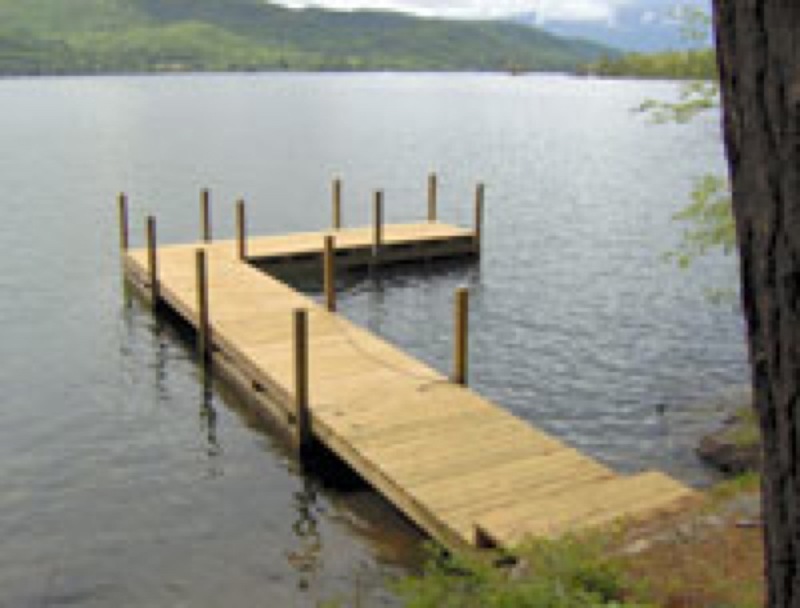 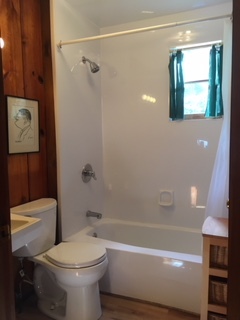 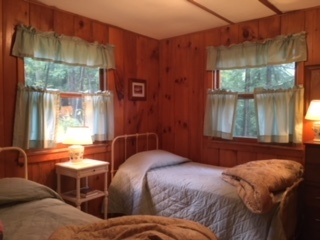 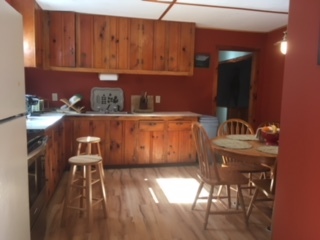 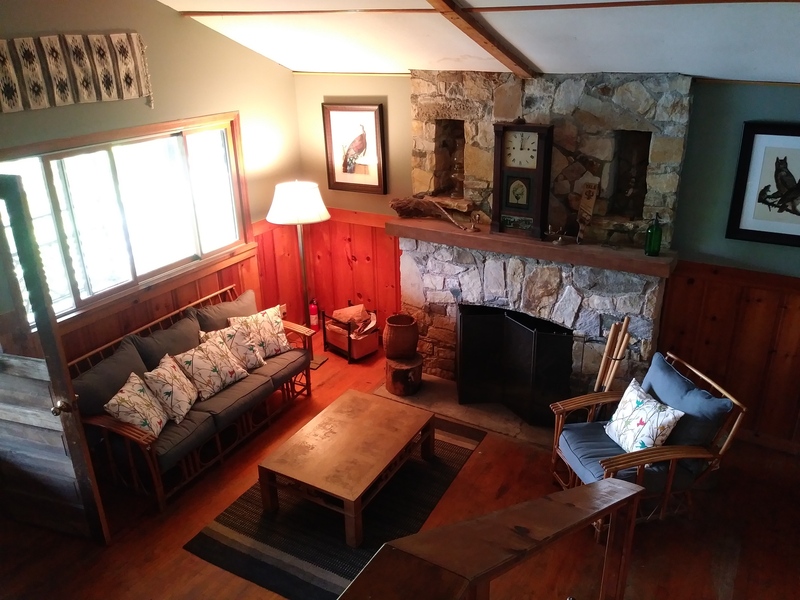 Comfortable 1960s Family Friendly Log Home in a quiet sparsely populated Northern Bay on 2.24 wooded acres, enjoys 424 waterfront feet with a 40 foot “L” shaped, deep newer private dock. 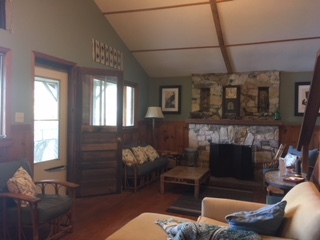 Large Living Room with a stone fireplace, covered porch across the lakefront elevation. 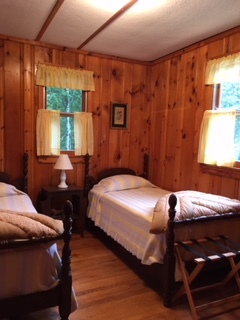 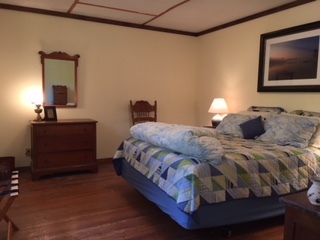 Sleeps 6 in three bed rooms: A Queen; and two twin rooms with one bath. 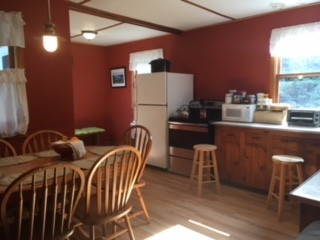 Big country eat-in kitchen, charcoal grill TV, no DW or W/D, linens not provided, no WiFi, landline phone. 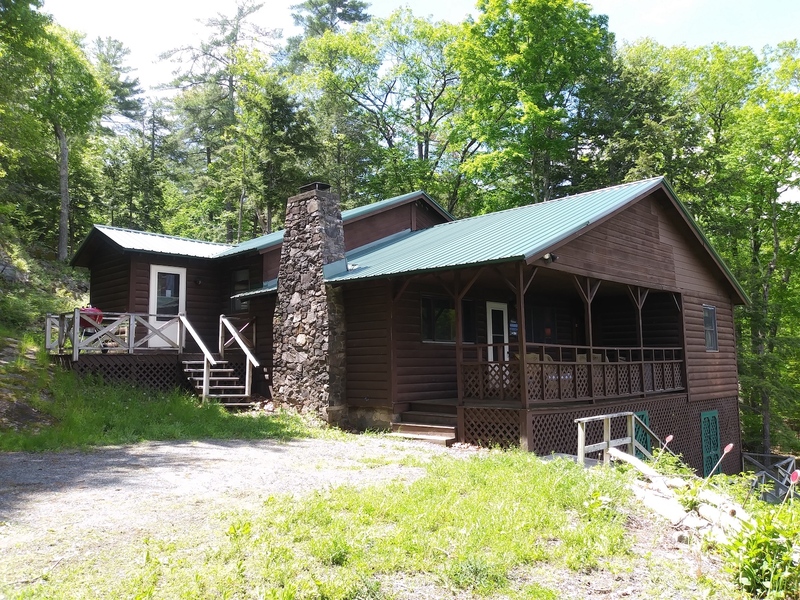 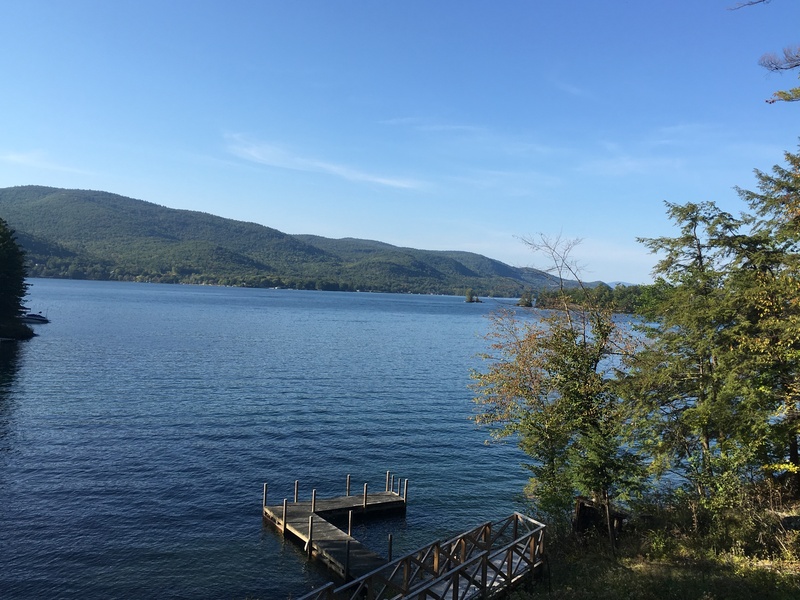 Additional Features: Private bay and log cabin 2.25 acres 424 feet waterfront lake front. 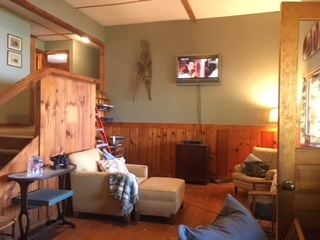 1312 sq, feet Living area porch 10 x 20.